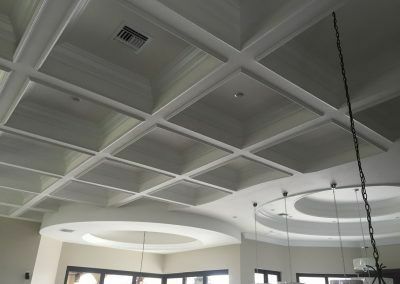 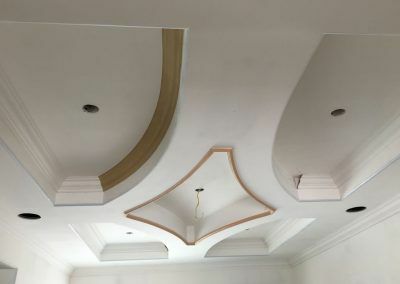 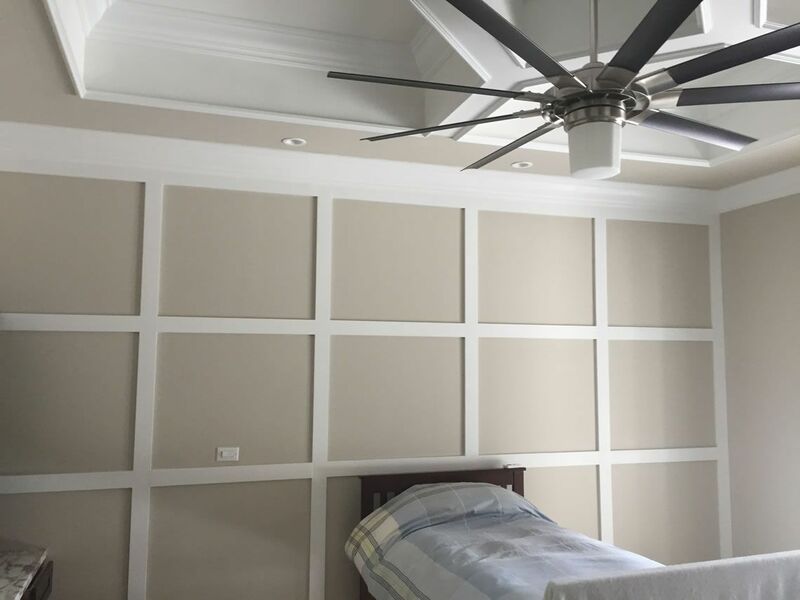 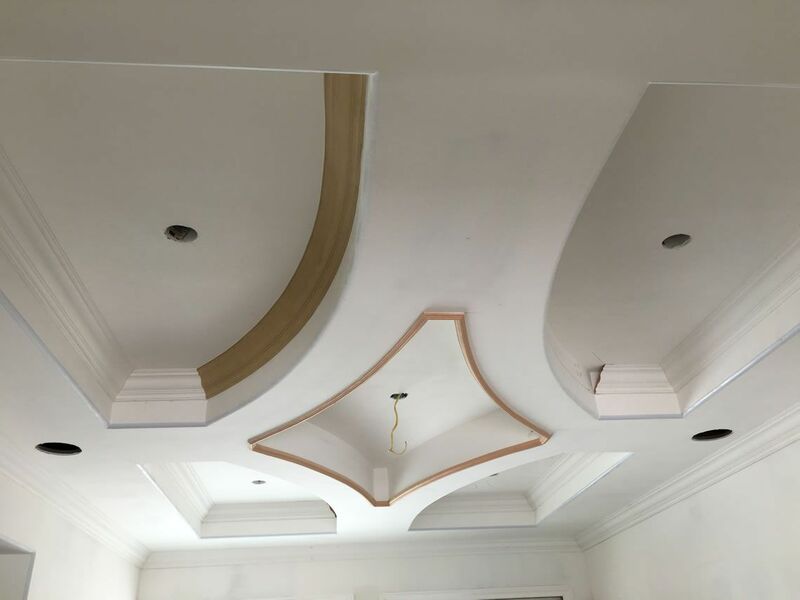 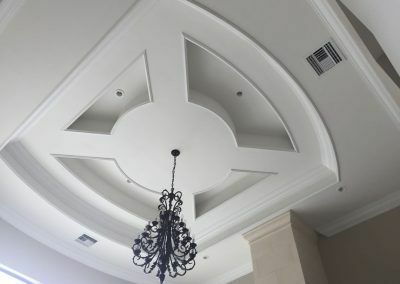 Molding makes a statement about your home, it reflects your personality. 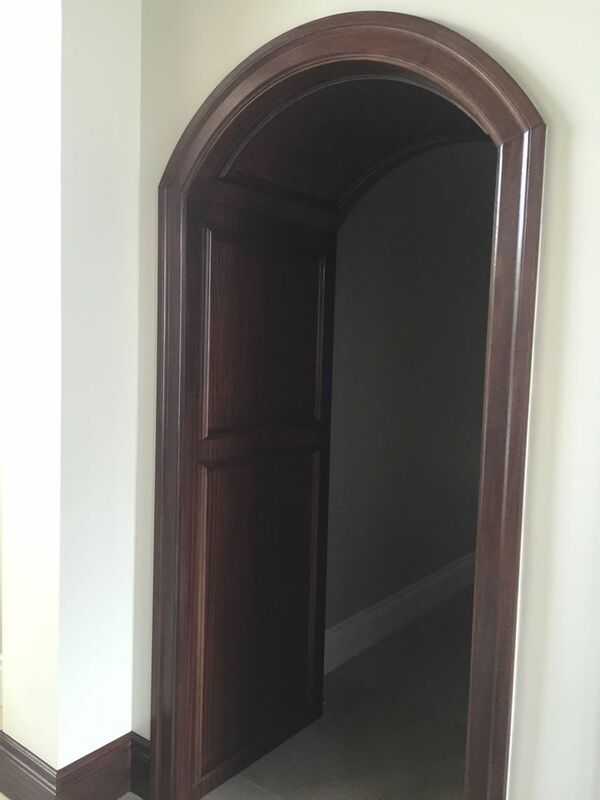 It can tell your story. 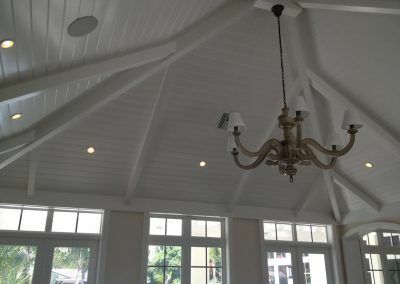 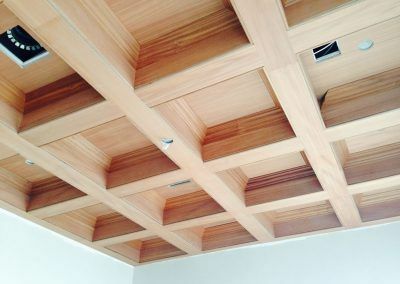 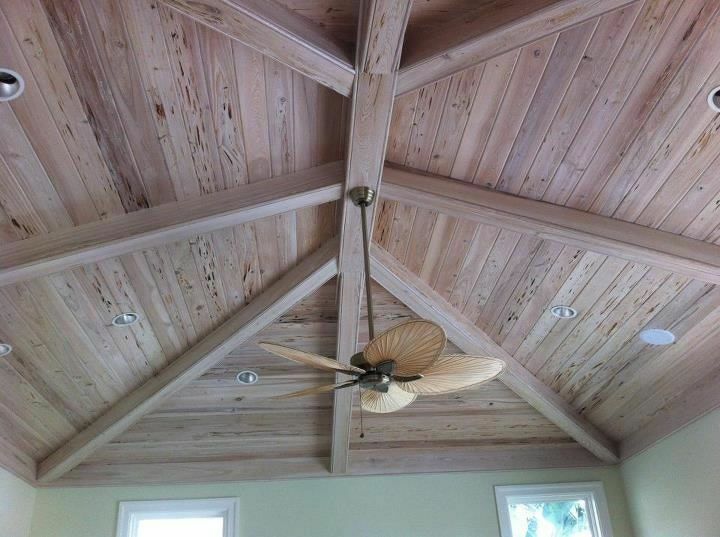 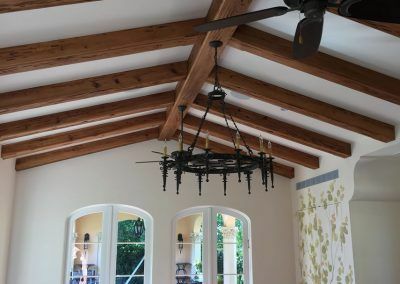 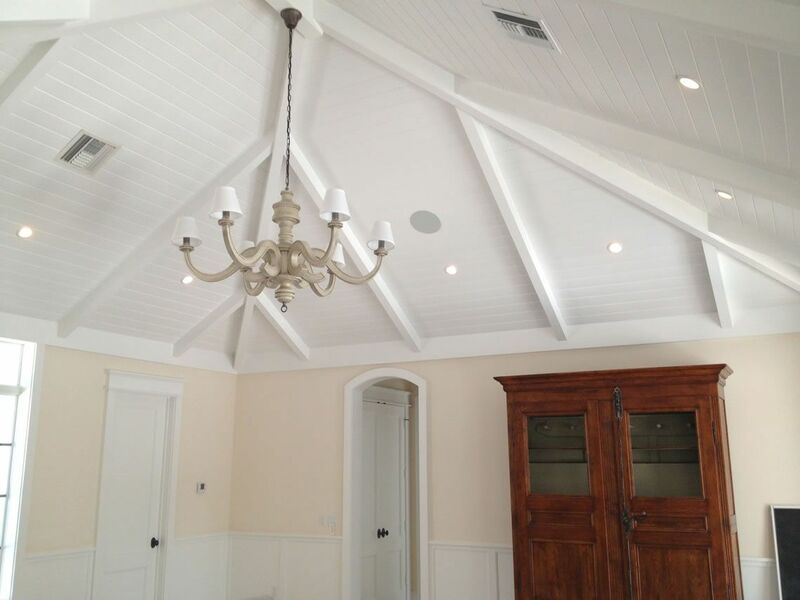 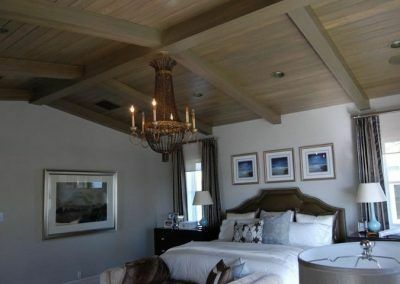 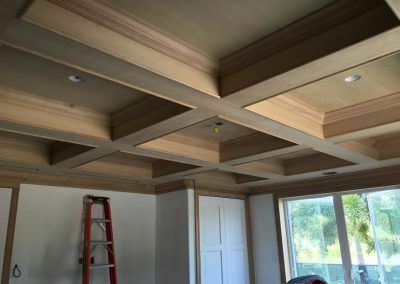 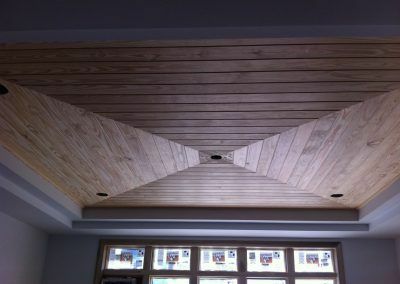 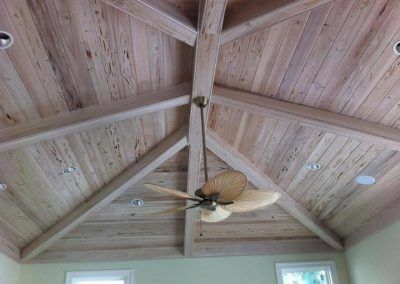 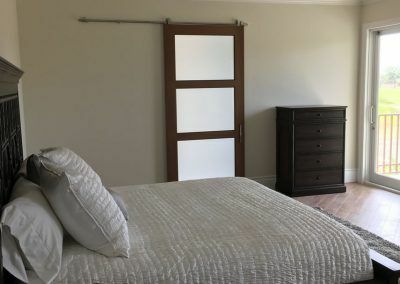 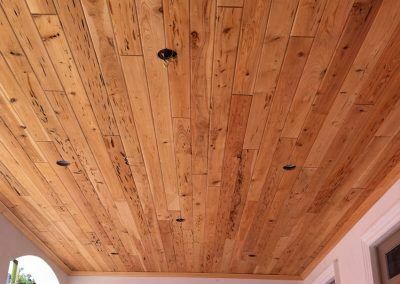 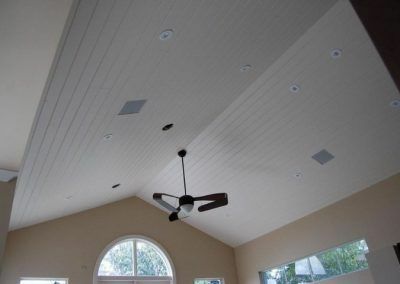 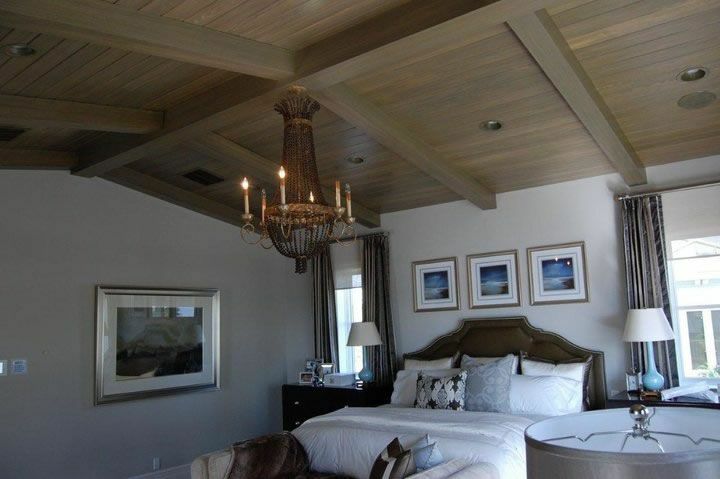 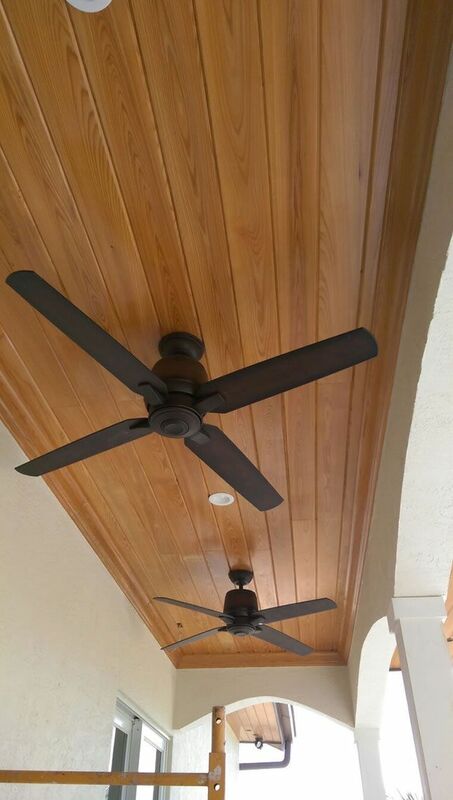 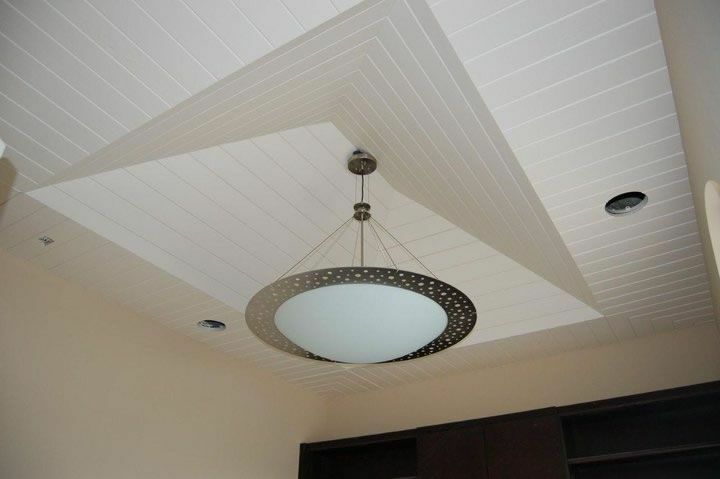 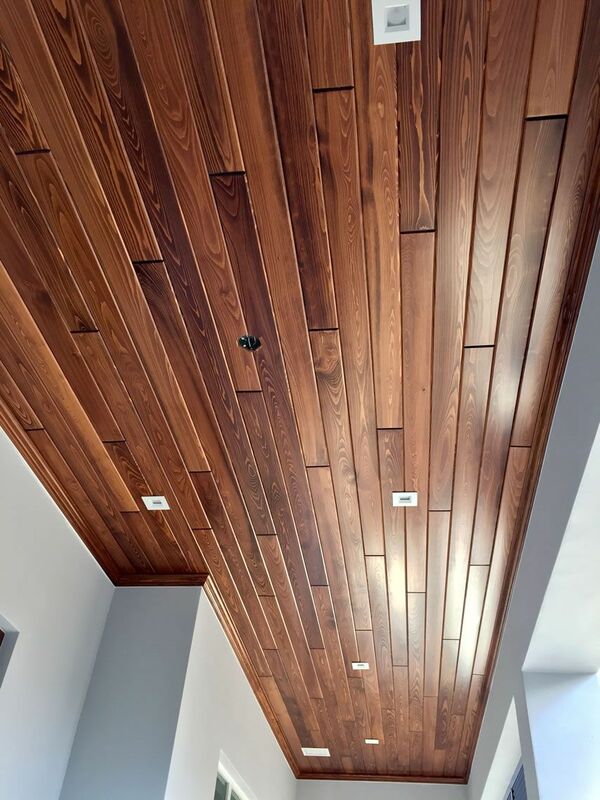 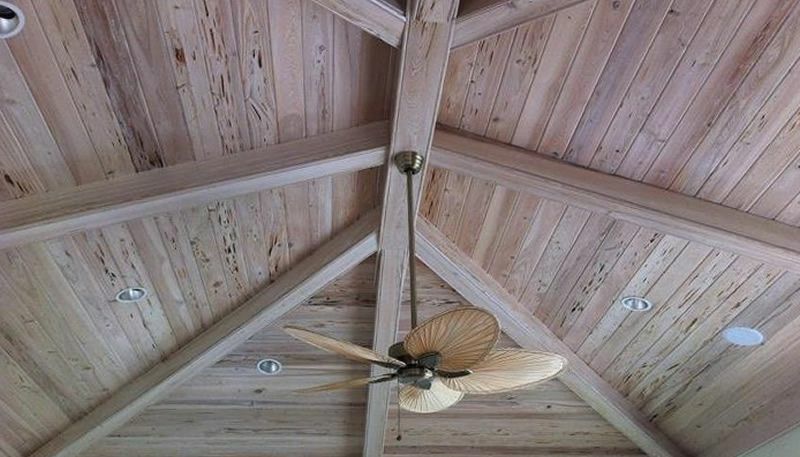 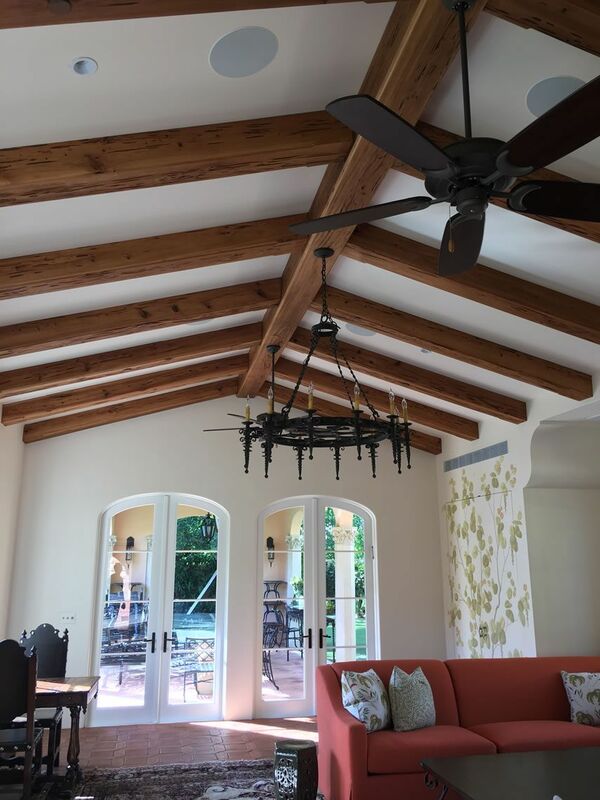 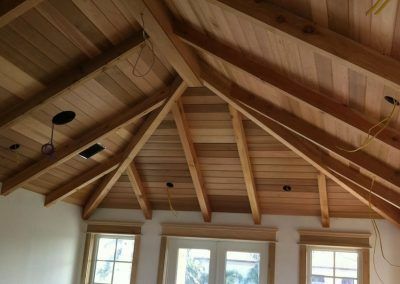 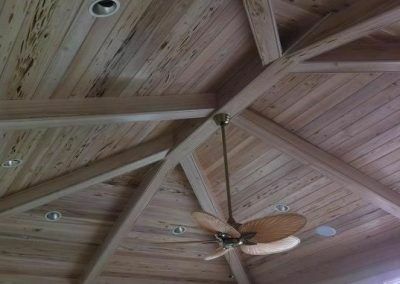 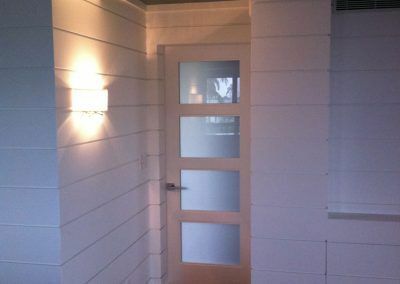 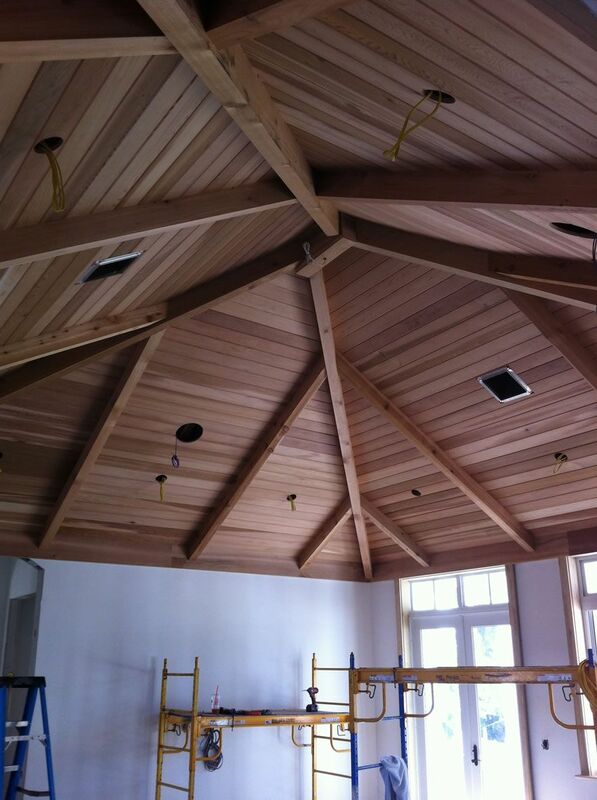 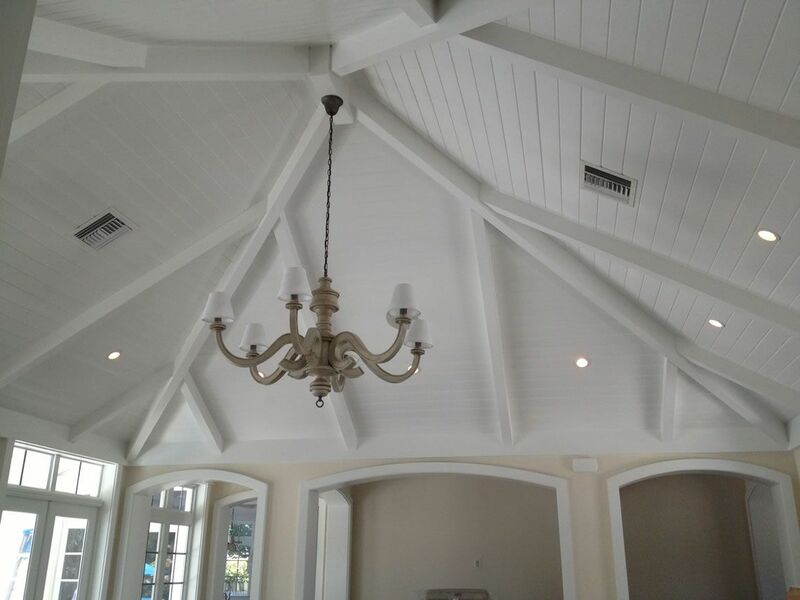 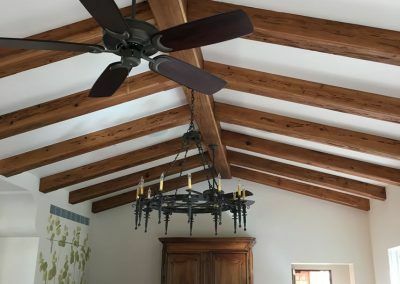 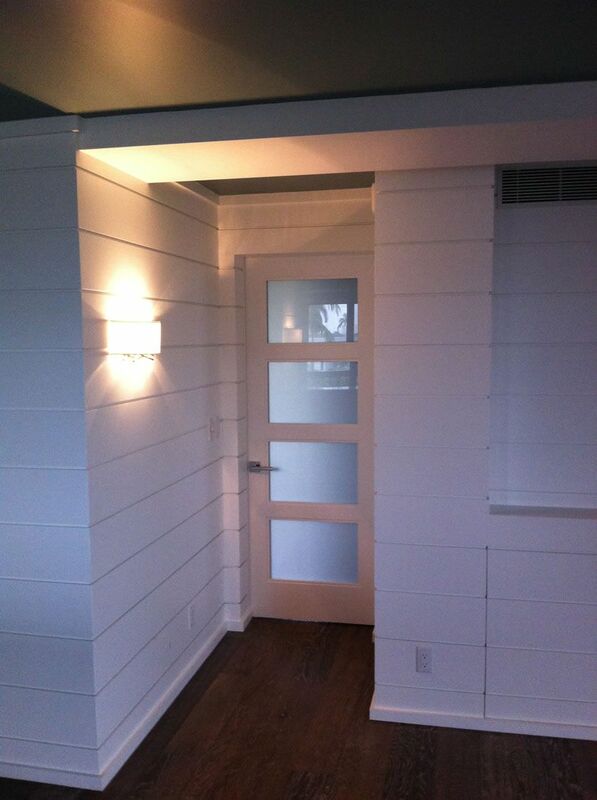 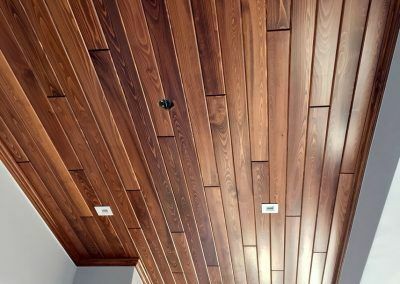 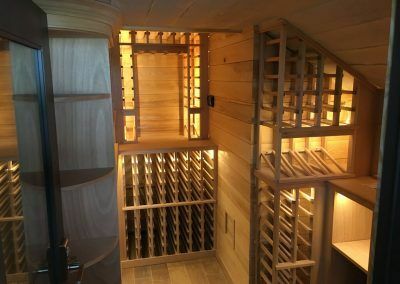 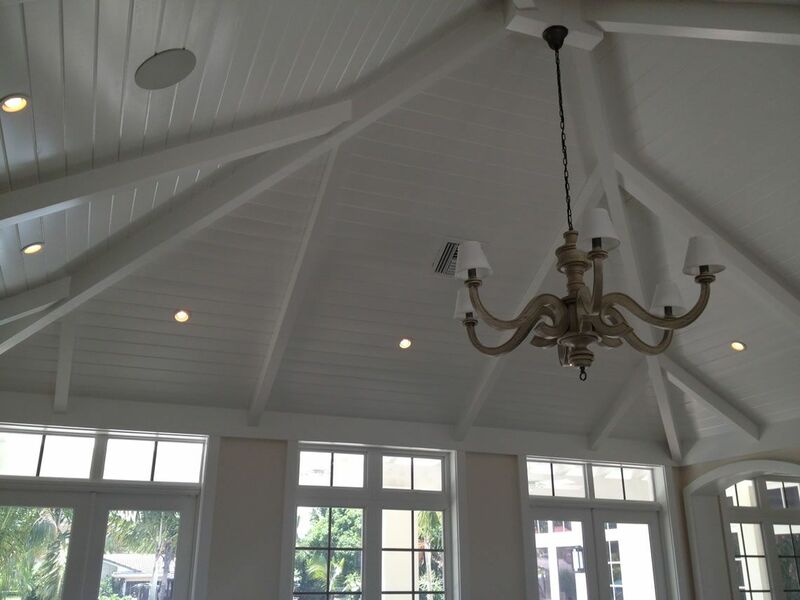 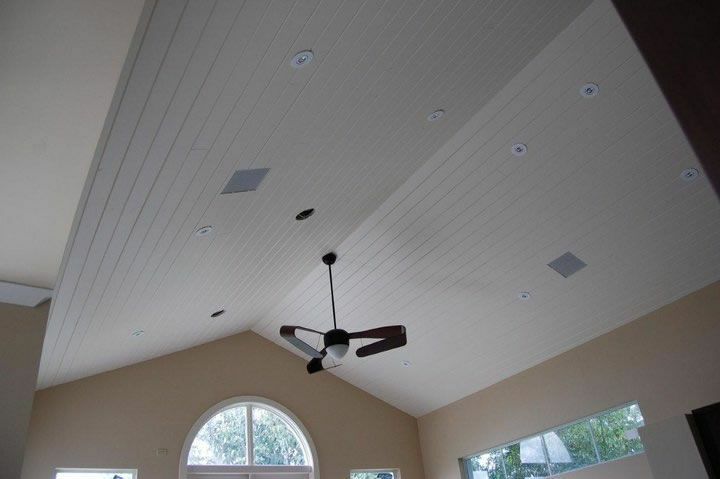 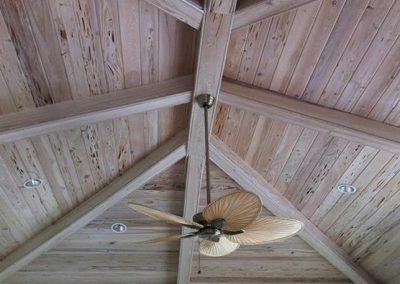 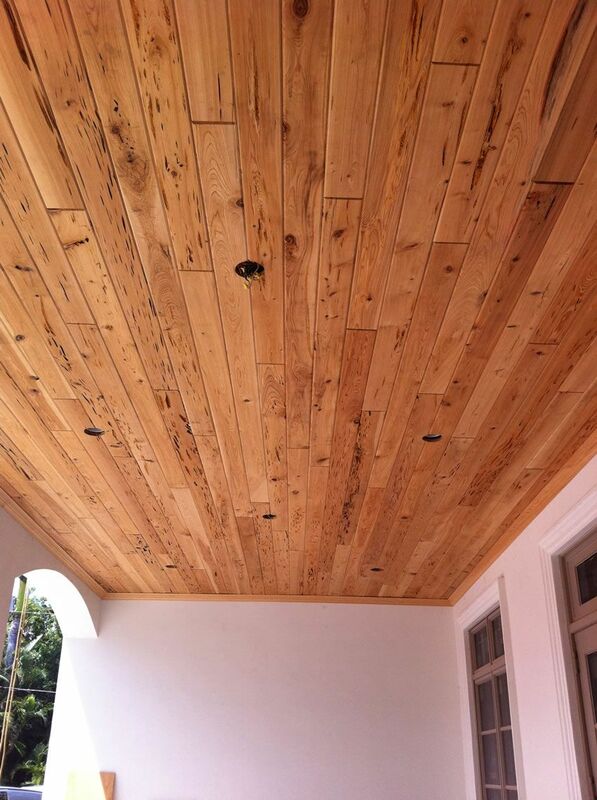 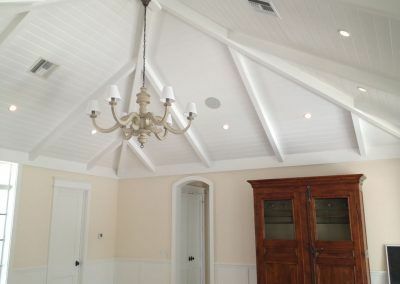 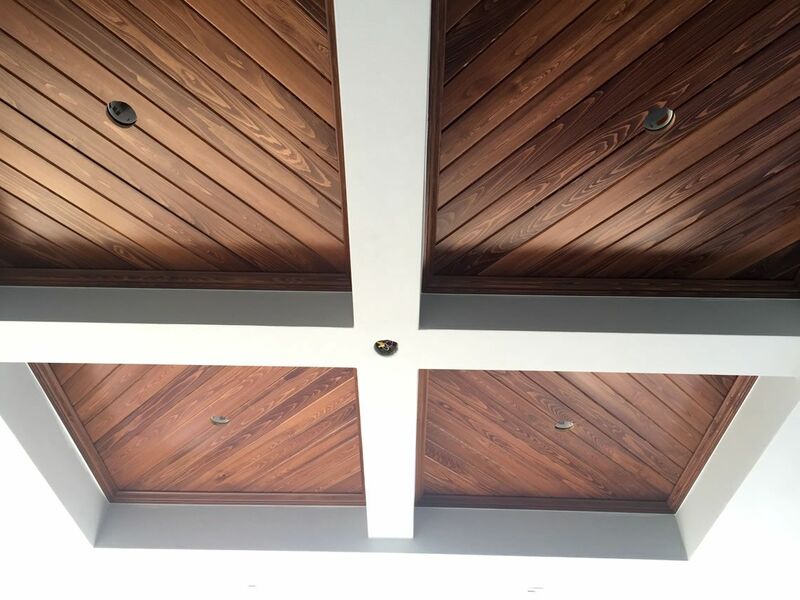 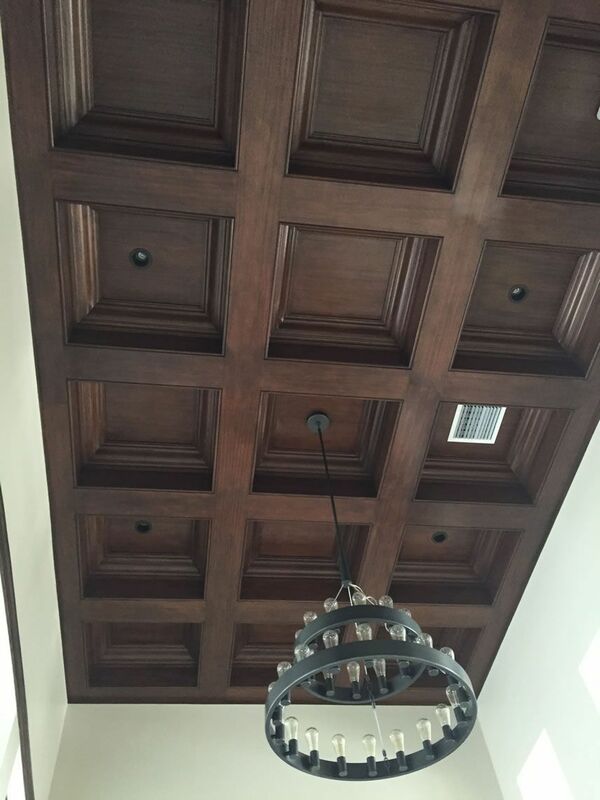 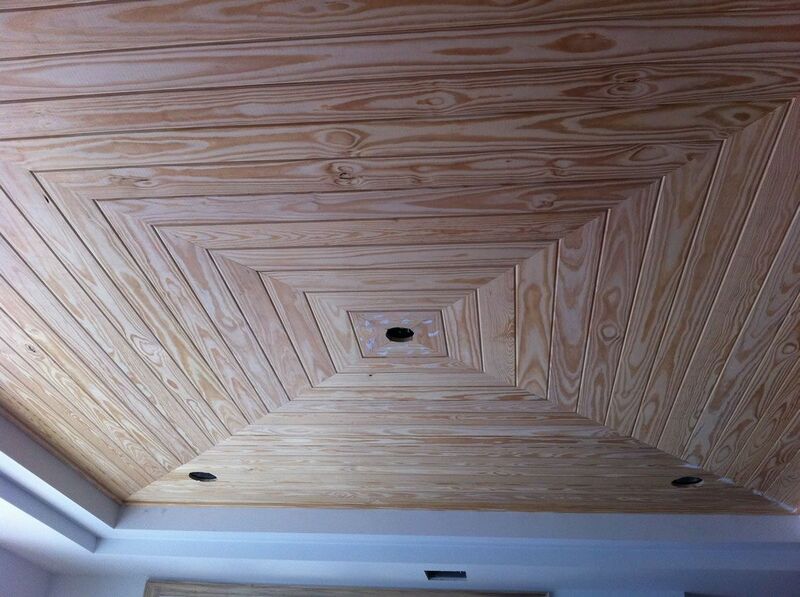 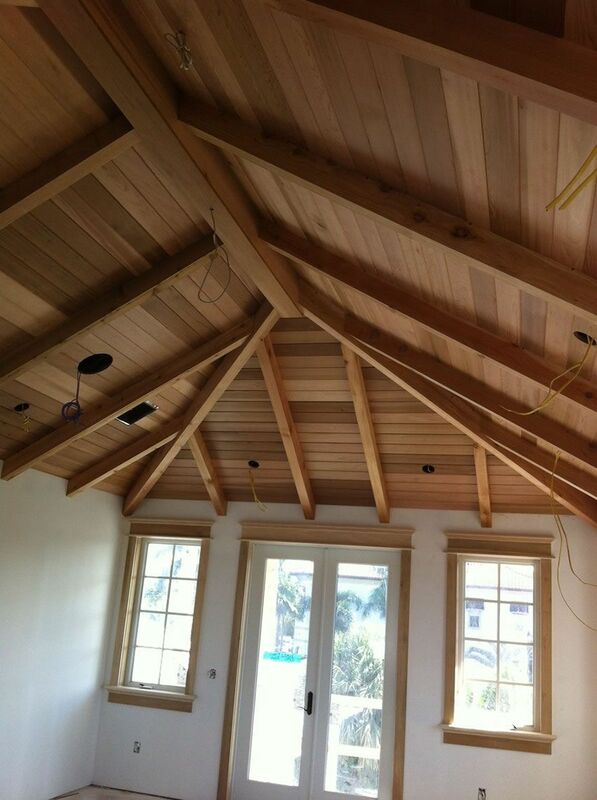 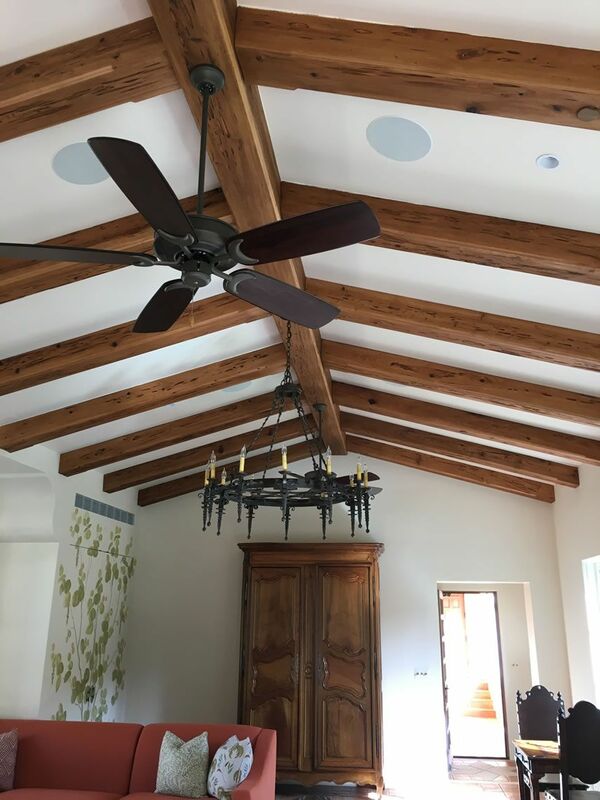 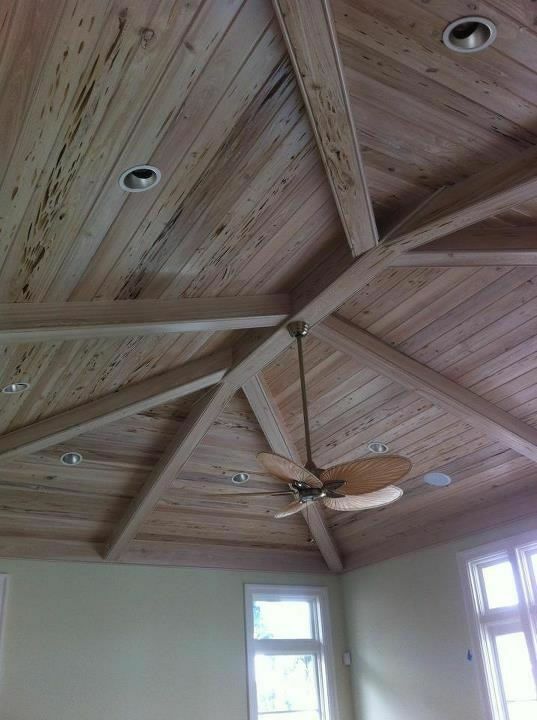 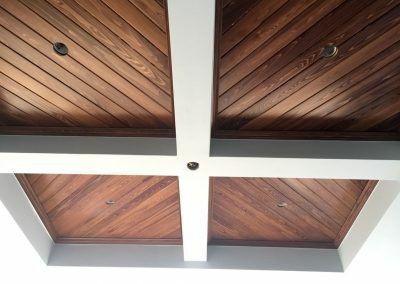 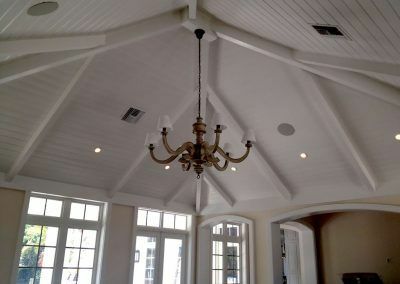 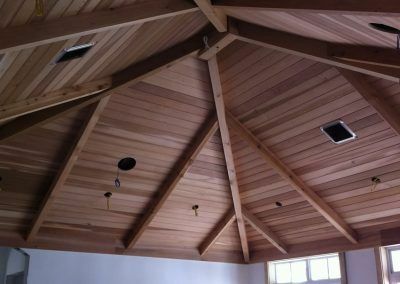 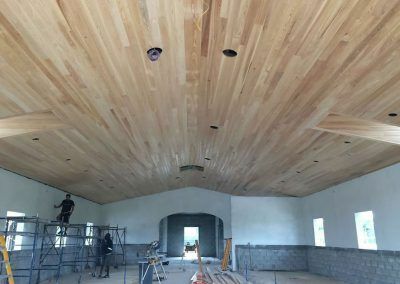 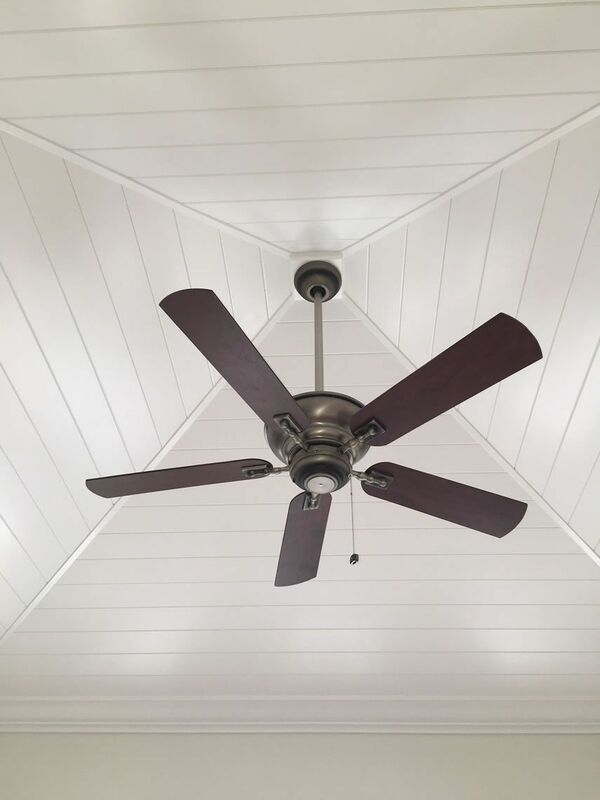 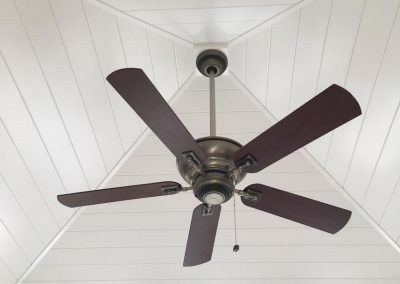 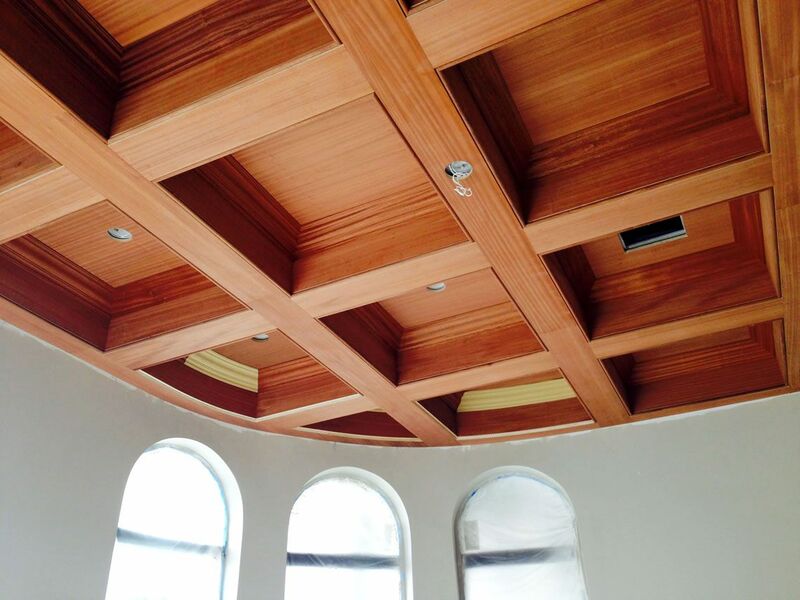 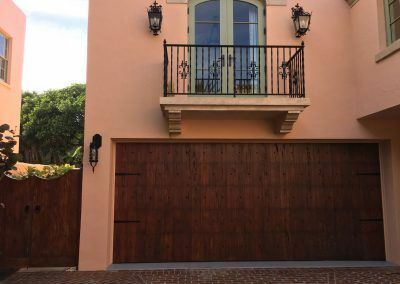 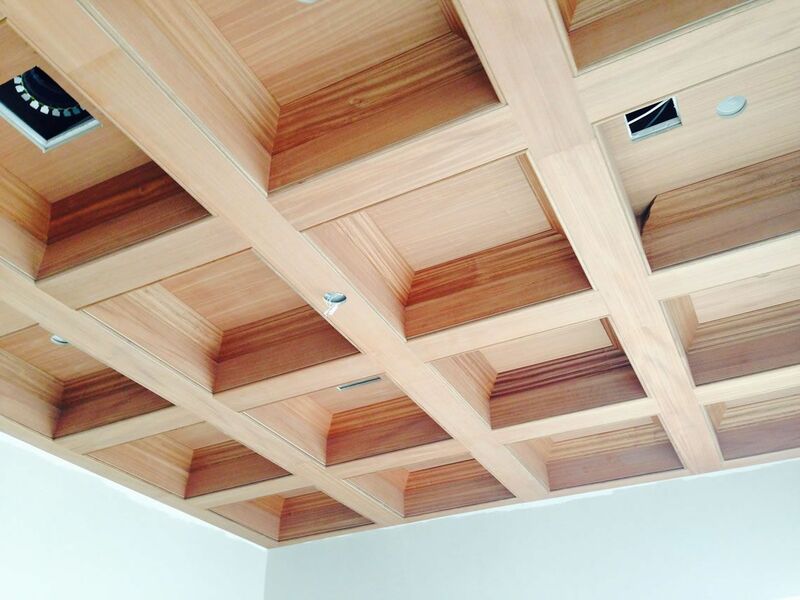 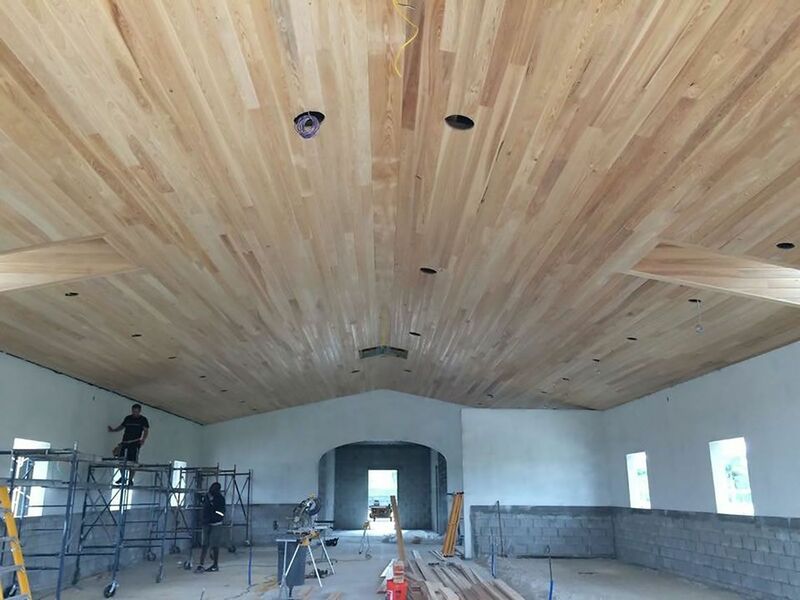 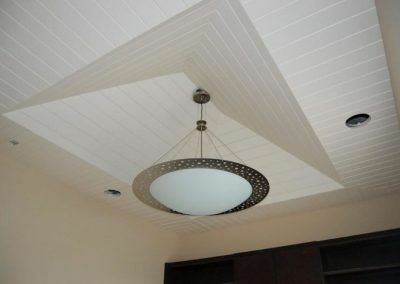 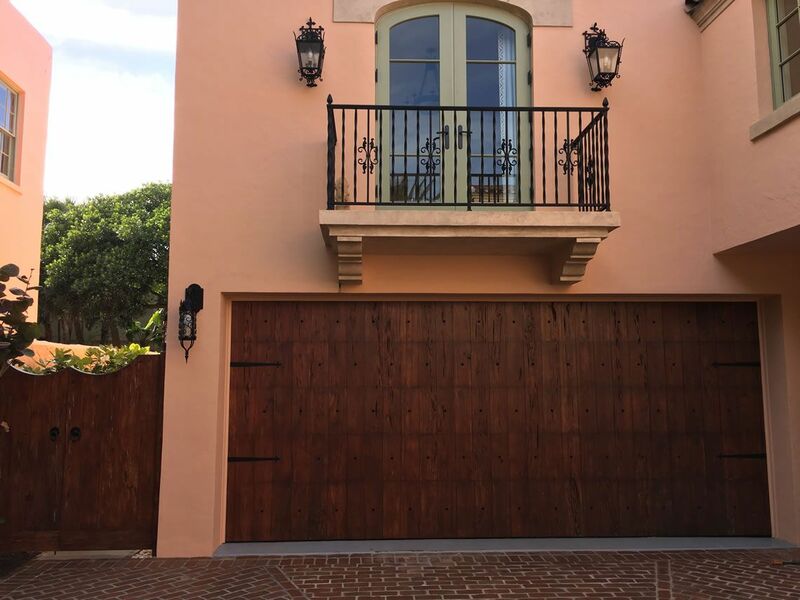 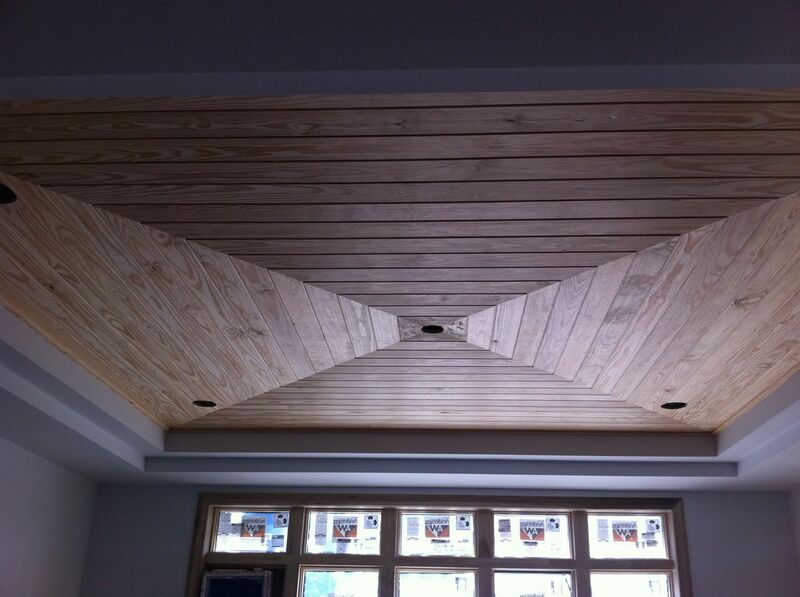 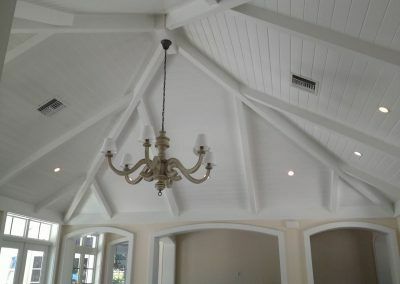 Modern, classic, elegant, historical, simple, primed or natural wood…..you can determine what each room wants to say. 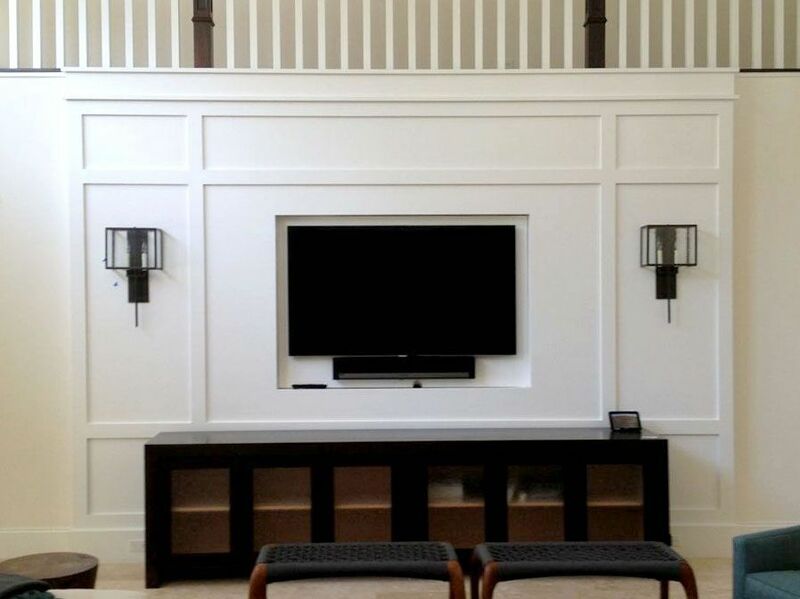 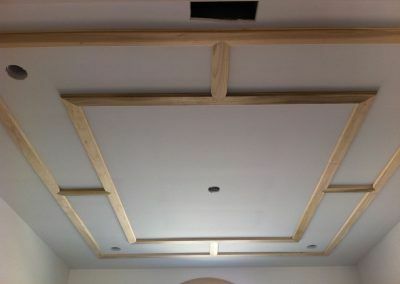 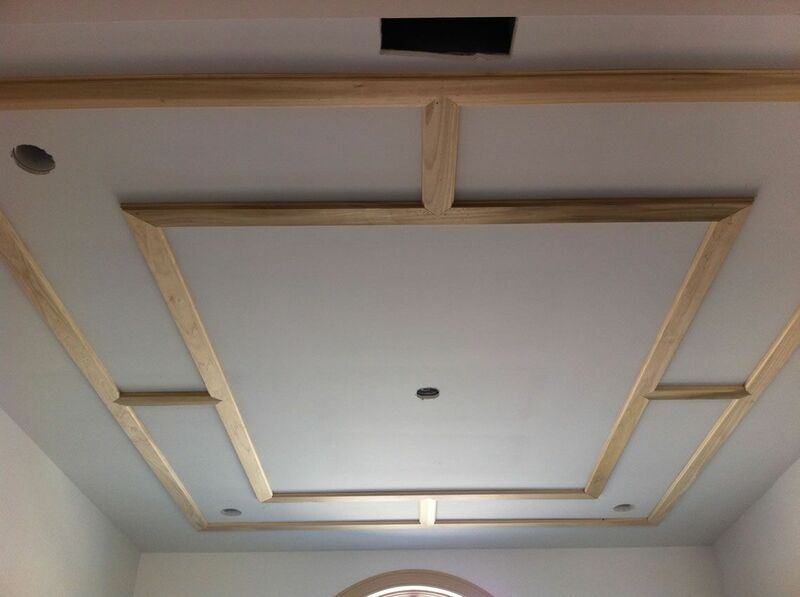 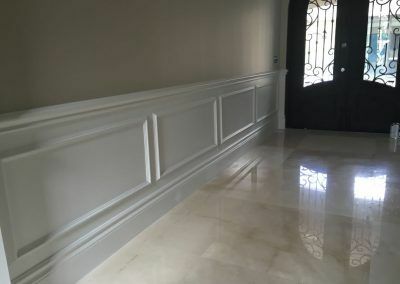 Moldings tie a room together; moldings can tie a home together. 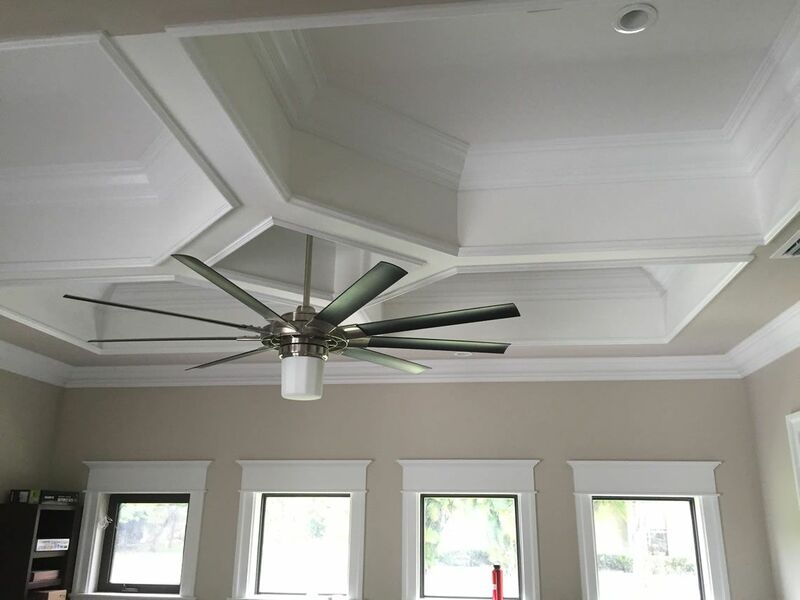 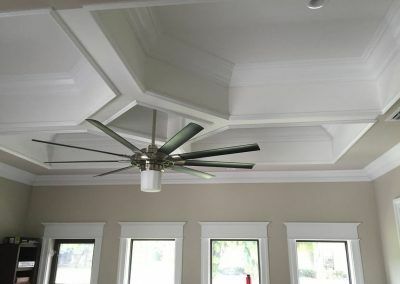 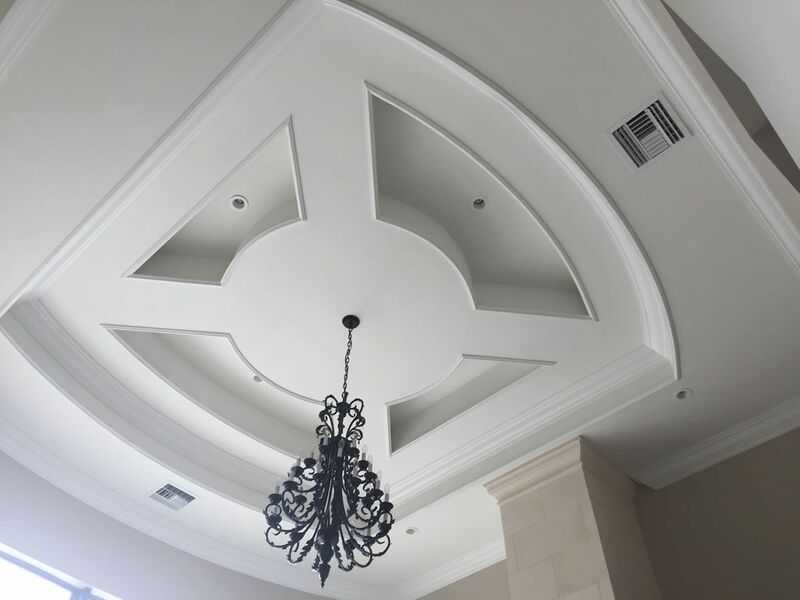 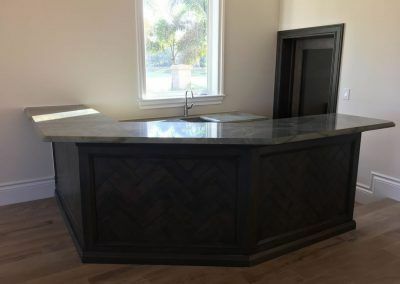 You will find it all in our molding offering….and if you don’t, we can have it custom made for you. 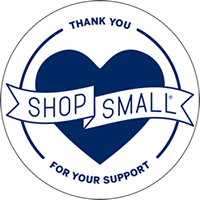 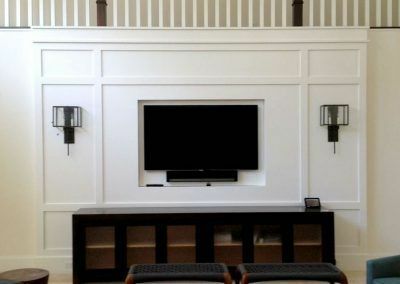 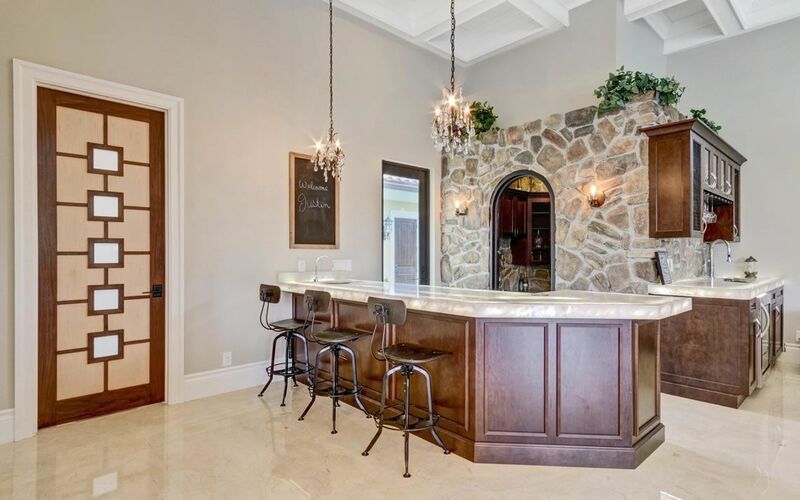 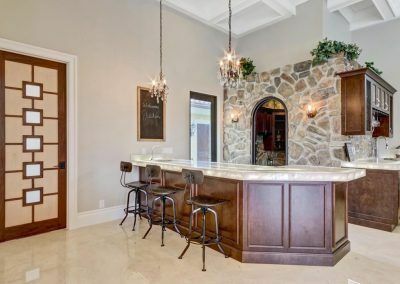 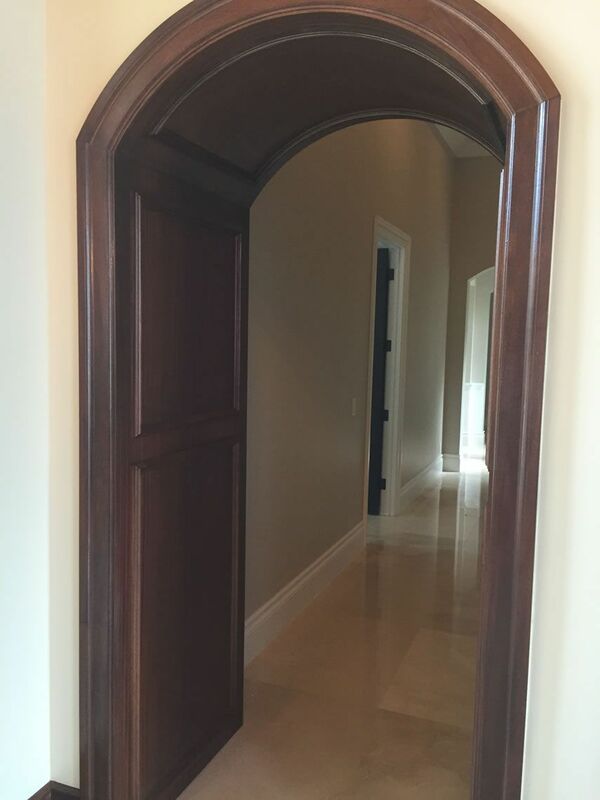 Let our professionals help you find the millwork you need. 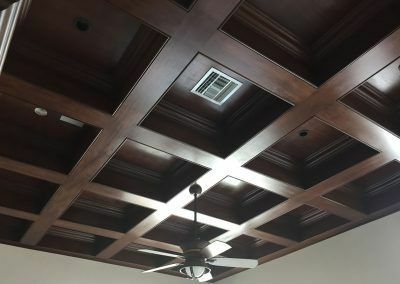 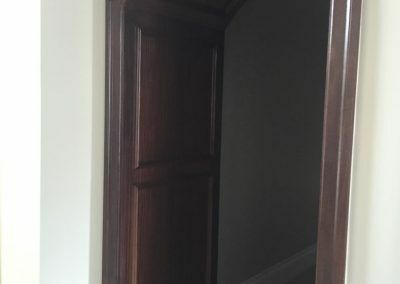 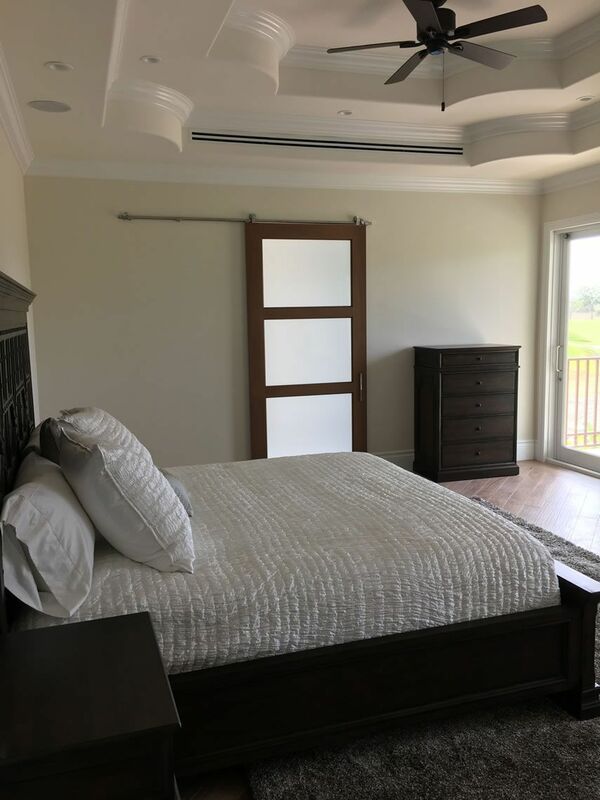 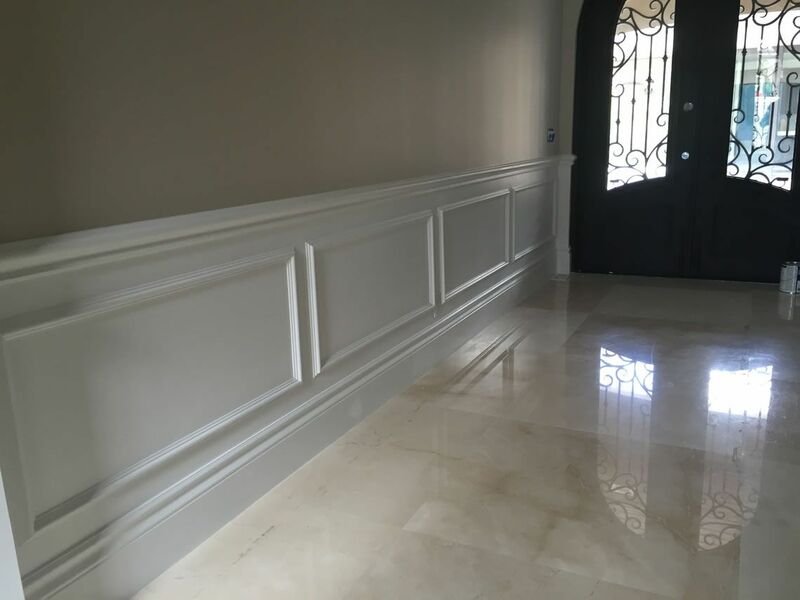 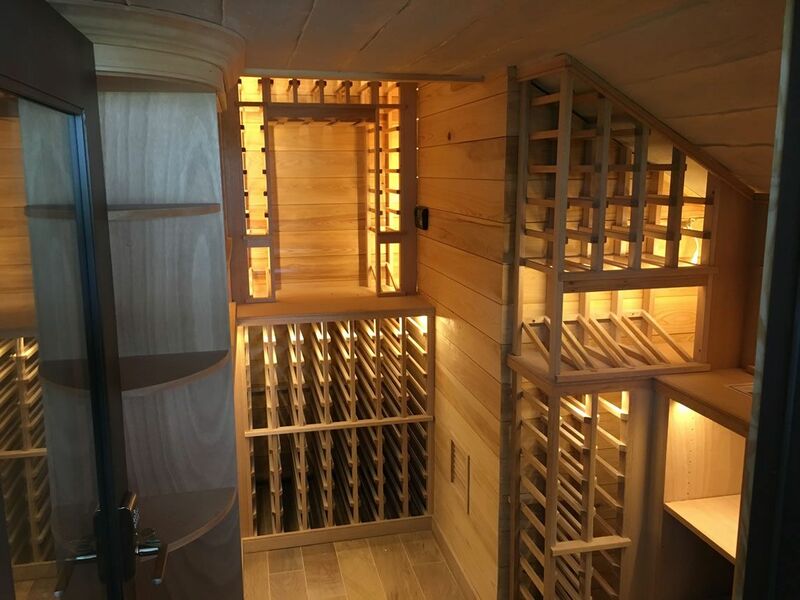 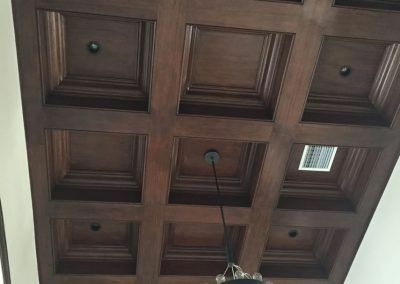 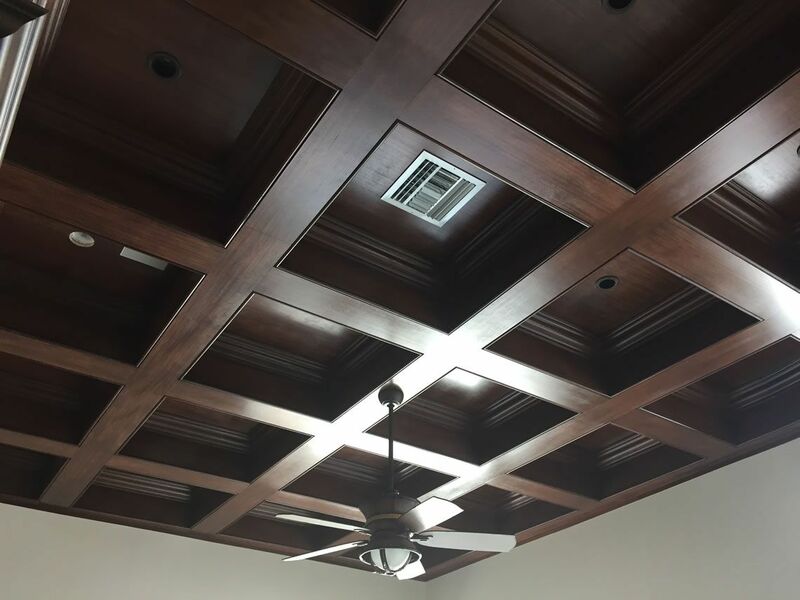 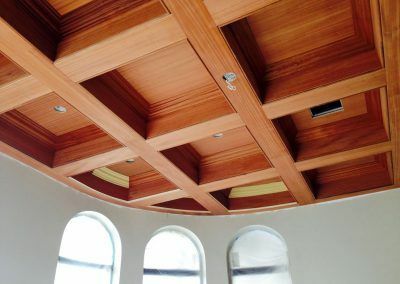 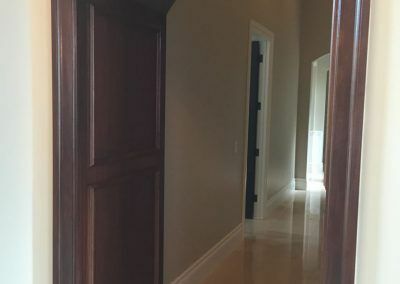 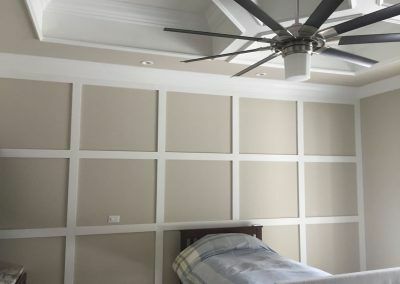 Our showroom has many different styles of millwork, such as cove molding, chair rail, crown molding, casement, base molding and much more Our warehouse is stocked with thousands of lineal feet of millwork, ready to go for immediate delivery. 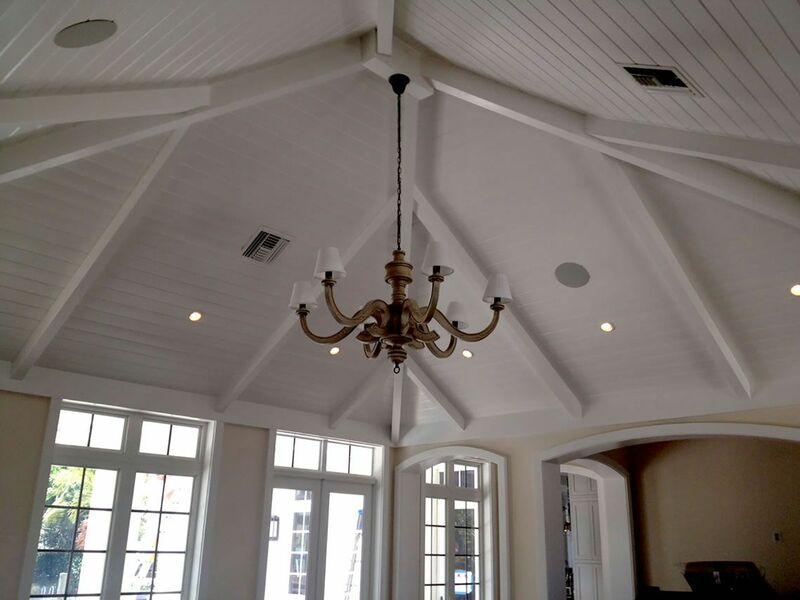 If we don’t have what you want we can work with you to create exactly what you need. 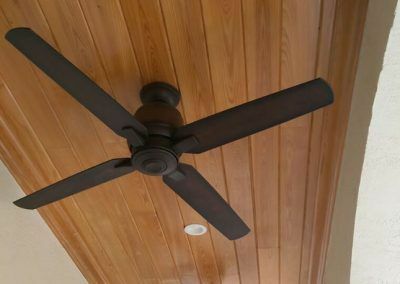 If you can dream it we can help supply it, come visit us today.